Our new mountune Sidewinder T is printed on a high quality, 100% cotton shirt here in LA. The Sidewinder design features classic styling in simple black with white features. A mountune M logo and waist tag round out the look. Great t-shirt, great quality. I usually wear XL, but a ordered an XXL. I think that was a smart decision, XL might have been a bit tight. Tried this on after receiving it, unfortunately it runs about a size small. I wear a Large so I needed to exchange for an XL. 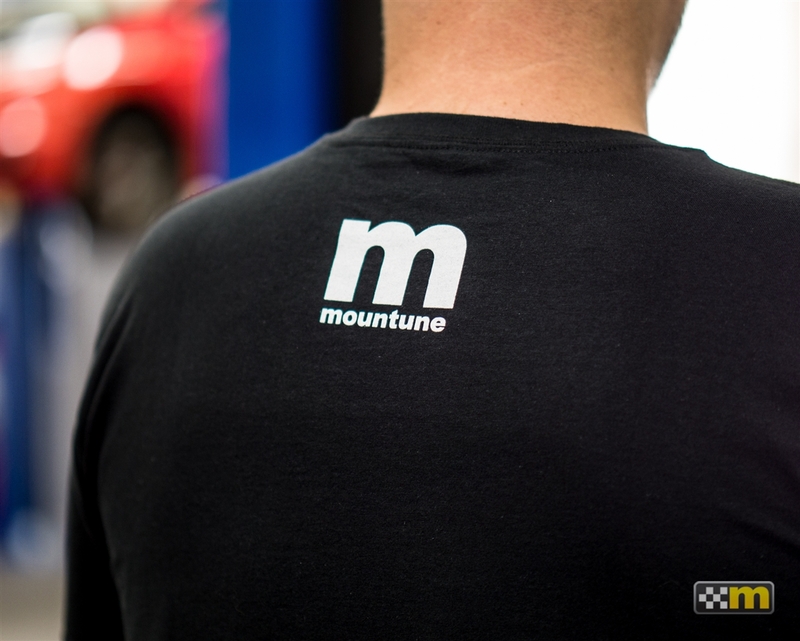 No worries though, Mountune took care of me and sent me a new shirt at no charge. Great customer service! 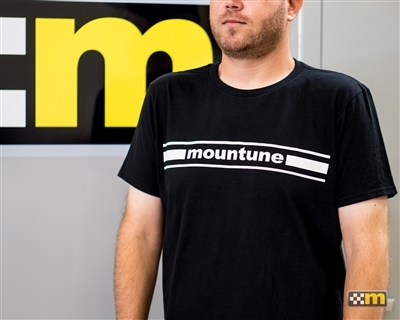 Makes me happy to wear such a good looking great quality shirt, to me it shows I'm proud of my Mountune parts more than any other company out there!